In this article, we will see how we can effectively manage teams with the help of Group Expiration Policy. 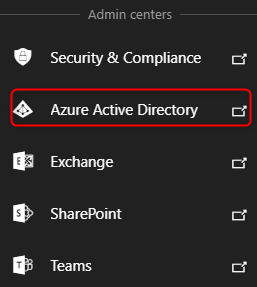 Go to Microsoft 365 Admin Center > Azure Active Directory. In Active AD, go to Groups > Expiration Policy. You can then set an expiration policy for a group by providing Group Lifetime. You can set a default group expiration as 180 or 365 days else you also select custom and enter the number of days as per your requirements, but it should be more than 30 days. When the expiration policy is in place, once a group ages to 30 days before their lifecycle period lapses, group owners receive notifications for renewal. If it is renewed the lifecycle extends for a defined period and if not renewed O365 soft-deletes the group when it expires. 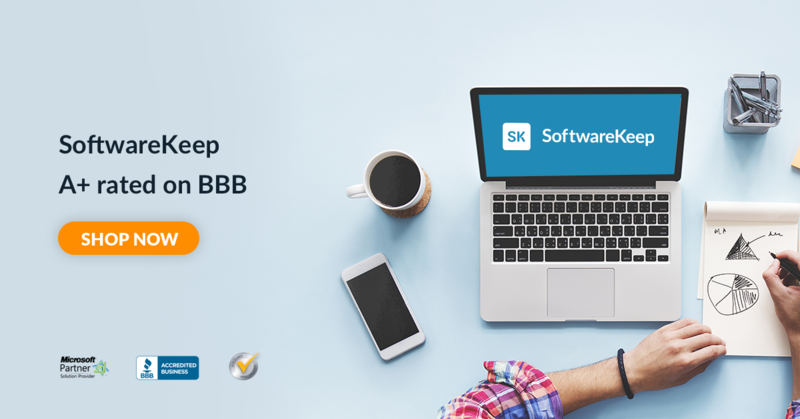 If there are no owners of that group, you can provide an email Id of someone who will be receiving the notifications. Note – Owners can recover the soft-deleted groups during the next 30 days. Select the groups and save the policy by hitting the Save button. 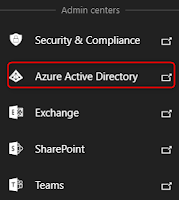 Is Group Expiration Policy available with a free or basic subscription of Azure AD? Answer – Group Expiration Policy is a premium feature and is only available with Azure AD Premium subscriptions. What happens if a Team or Group owner fails to check the expiry notifications? Answer – Teams also shows the expiry information on Teams settings. Open the team for which you are the owner and select manage team and then go to settings. At the bottom, you can see Team Expiry option. In addition, If O365 soft-deletes the team or group, owners have 30 days to recover the group and when a team is expiring, a warning triangle is displayed alongside the team name which is only visible to team owners. In this way, you can effectively manage your team or groups. The policy helps to remove inactive groups from the system and make things cleaner.